Baltimore, 2005. 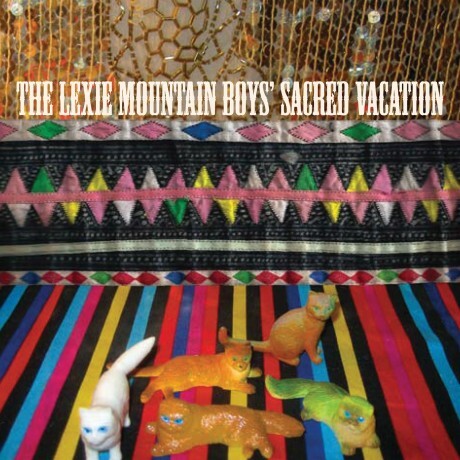 When Mikey from Warmer Milks first met Lexie Mountain, he said with a laugh, “You should have a band and call it The Lexie Mountain Boys!” So she asked her closest friends to come over and they started making tapes of themselves laughing and singing and talking. 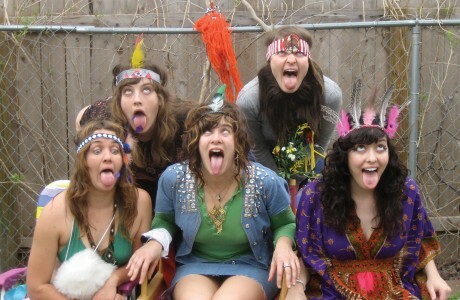 First came Amy Waller and Katherine Hill, then Lexie’s roommate Sam “Cotton” Garner joined in. 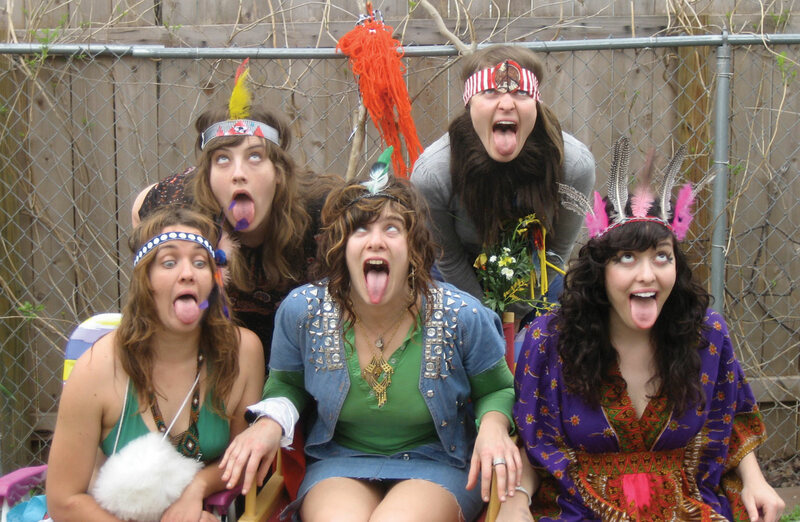 At this point, Sam and Amy and Lexie recorded “Clean The House Properly,” which appeared on Lexie’s solo record (confusingly called “Boys”). Though it seems as if they were there all along (even before the band), at some point Roby Newton and Amy Harmon came over to sing and joke. 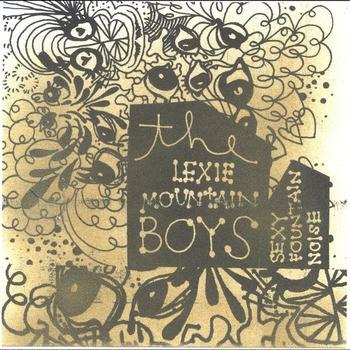 Lexie Mountain Boys birthed itself onto a bill, dusted the blood off and never looked back. Well, rarely. We’re happy to announce the addition of a New York area show to our series of sweet 16 anniversary events happening throughout March.